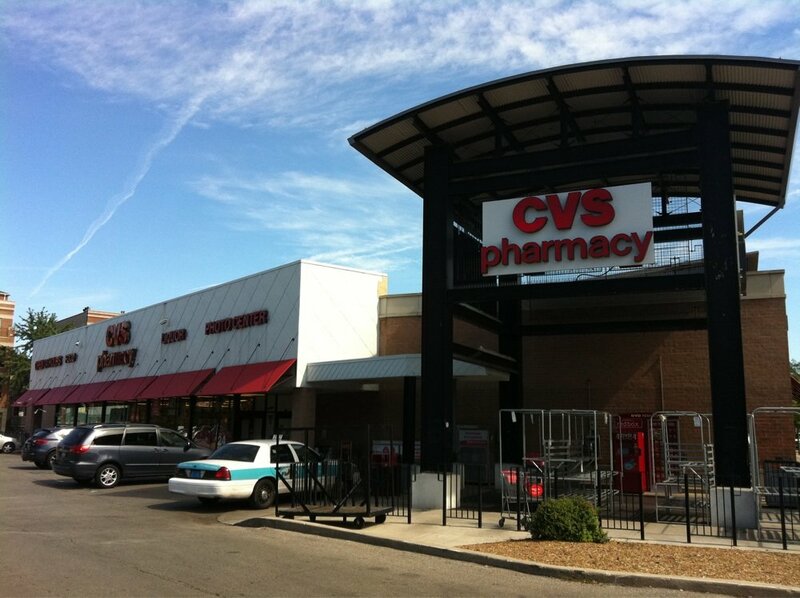 Mayor Rahm Emanuel's neighborhood CVS Pharmacy was robbed this morning for the third time in 2015. Police were called to the store, 4051 N. Lincoln, around 4 o'clock after a man pulled a knife on the cashier and made off with the cash drawer contents. The victim described the offender as a 40-year-old white man, 5'5" tall, 200 pounds, wearing an orange tee shirt and khaki shorts. The offender was last seen running eastbound from the store with about $200 cash. That description closely resembles the offender in the February 17 robbery. In that case, the offender entered the store at 5:15AM, brandished a knife or box cutter, pulled open the cash drawer, and fled with its contents. He was described as a white or Hispanic man, 5'3" tall, and 180 pounds. The store was also robbed at gunpoint on January 15. That robbery also occurred around 5 in the morning, but the suspect was described as a 21-year-old black man with puffy hair who was believed to have lived in the neighborhood.